The Indian market is witnessing unprecedented growth with new concepts like mobile water systems that can offer immediate relief in case of an accidental shut down in an industrial water system or provide treated water during maintenance. 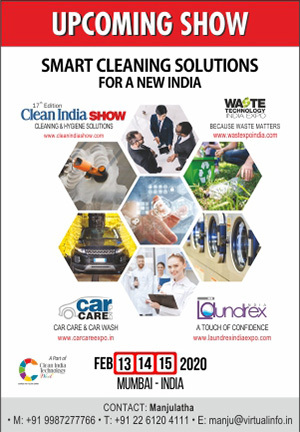 According to CK Sandeep, Vice President Corporate Marketing, Ion Exchange (India) Ltd, a company based in Mumbai providing total environmental solutions, the water (and wastewater) market in India is growing at a healthy rate of over 10%. 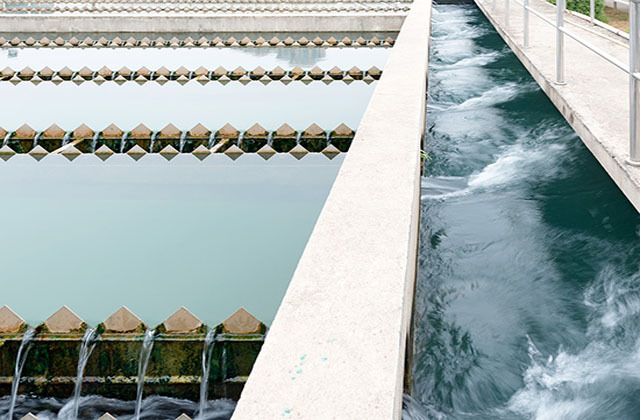 JN Parekh, Associate Vice President Processes, Dorr Oliver, a company based in Mumbai, dealing with water and waste water solutions, considers the water market to be driven by investment in a major way by the government and the public sector companies. The first phase of Jawaharlal Nehru National Urban Renewal Mission (JnNURM ) just got over last year and JnNURM-2 will have funding of about र1.75 lakhs crores for urban municipality water supply and sanitation projects. The growth will also be driven by the scarcity of water for industrial use which will drive industries to invest in water recycling in a big way. Sandeep stresses that rural India seems to be moving to urban centres leading to an explosion of our cities. It is estimated that these cities will soon hold 50% of the total population of India. This would require a huge addition to the capacity of water and wastewater treatment facilities in these cities. The industrial zones are also usually located in densely populated areas to enable them to easily tap the available natural and human resources. This increases demand on the available water sources leading to contamination and scarcity of water. 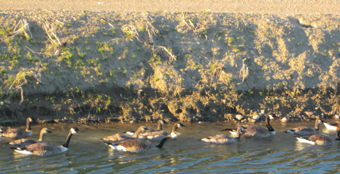 The city sewage is an excellent source of water for industry once it is treated. 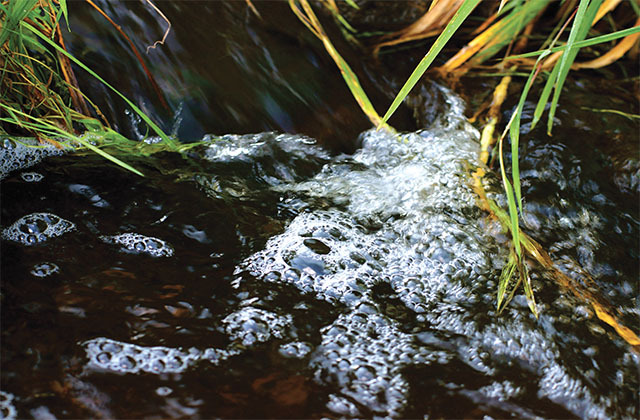 If implemented, it serves two purposes – one the city sewage does not contaminate our rivers and lakes, second – industry can recover and reuse their own treated wastewater and will not need to tap into the natural raw water sources (rivers/lakes). 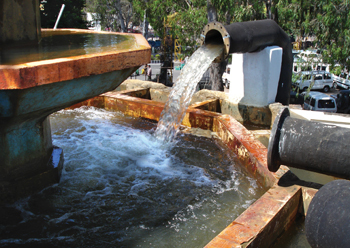 Parekh considers water scarcity of safe drinking water for urban and rural populations, possibility of using alternative sources of water, like the sea water by industries for their captive consumption as some of the factors that would drive growth of water treatment technologies and products in India. 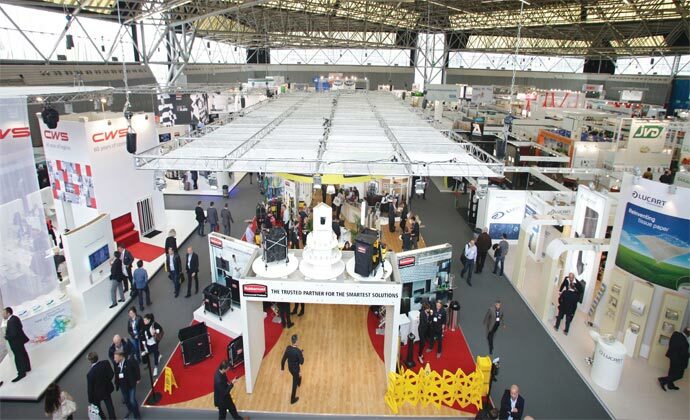 There are many industries that have massive requirement of water like textile, paper, oil and gas, fertiliser, brewery, cement, automotive, mining, sugar, chemical, steel, pharmaceutical and power industry. For example, to make one gram of paper pulp, 99gm of water is used. 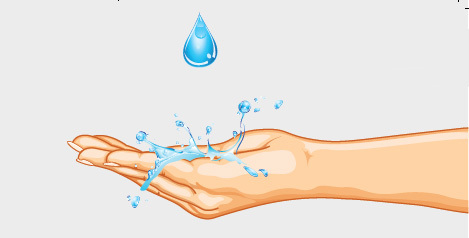 This enormous requirement for water needs processing of water and recycling it. Desalination of sea water is a sustainable solution that many coastal states are adopting. Many projects using desalination technology are being successfully operated in Gujarat. Although the treatment is expensive, but in the long run the cost is recovered. In textile mills, effluent that is treated is put through reverse osmosis and is re-circulated as fresh water and used for the boilers to avoid calcifications due to the minerals present in the water. Similarly, the mining industry requires huge quantities of water for cleaning out the soil from the metals. In textile and printing industry pigments that are used are harmful for soil. Agriculture can be harmed when these dyes reach the soil. The pH of effluent water has to be maintained so that the aquatic life is not harmed. Power generation is another industry where water is extensively used to generate steam. 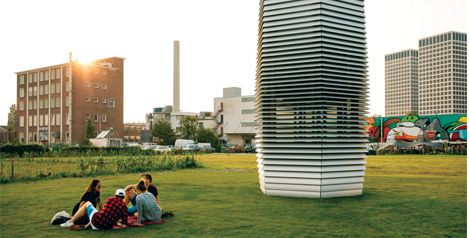 Zero conductivity and neutral pH are needed to maintain expensive turbines. A process industry having boiler will need high purity deionised water for feeding them. 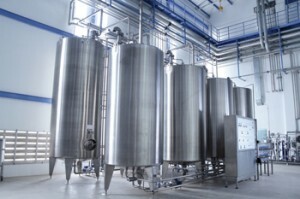 A pharmaceutical or F&B unit will need specialised treatment of the water to remove all bacteria, virus, endotoxins, etc. The low end uses could include horticulture, washing and other uses of water. There is also a constant demand for clean water in institutions like hospitals, hotels, spas, resorts and laboratories, malls, school, IT Parks and construction sites. Urban and rural communities are another big consumer. Residential complexes, municipalities, public health engineering departments, water supply and sewage boards are always in need of efficient water solutions. The industry is quite receptive to new technologies as it is being directed by the local population boards with stringent pollution norms. The Indian industry is quiet price sensitive even when demand for such technology is increasing. Water treatment giants like Ion exchange, Dorr Oliver and Kemira have introduced various processes and technologies for each industry segment. 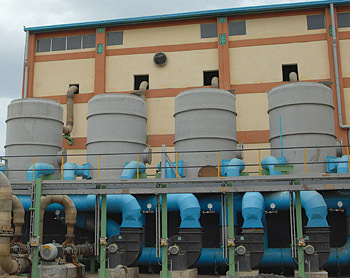 The services offered by them include management of process water, pre-treatment, process water treatment, process application with resins and membranes, drinking water treatment, sewage and effluent treatment/recycle and solid waste management. Besides, other services like water audits, pilot studies, integrated facility management and plant up gradation. Raw water and drinking water treatment plants, demineralization plants, condensate polishing units, industrial effluent plants for all industries, recycling technologies like reverse osmosis, municipal waste treatment plants, desalination plants, zero liquid discharge and common effluent treatment plant are in operation across India. Raw water treatment is done applying organic and inorganic chemistry that includes using in-process chemicals. Dewatering of treated sludge, solid-liquid separation, odour control and soil and erosion control are other areas. Antiscalants, biocides, coagulants, defoamers, dispersants, drilling fluids, flocculants and many other engineering products are involved in the treatment of water. With shrinking fresh water sources and increasing demands for clean water by industries, institutions and communities, water management has become a necessity. Developing a reliable infrastructure for industries and communities and implementing efficient quality control for water are very important. Industries need a sustainable technology as lower water consumption and compliance with regulatory consumption and discharge norms is becoming mandatory.